REVISIONS…yeah, they happen to every writer. Actually, I think revisions are something to be celebrated. I can fix anything in editing. Here’s an exceptional article on revisions by my writing friends over at The Kill Zone. So, here’s my question: What’s your favorite part of revisions? Any horror stories? 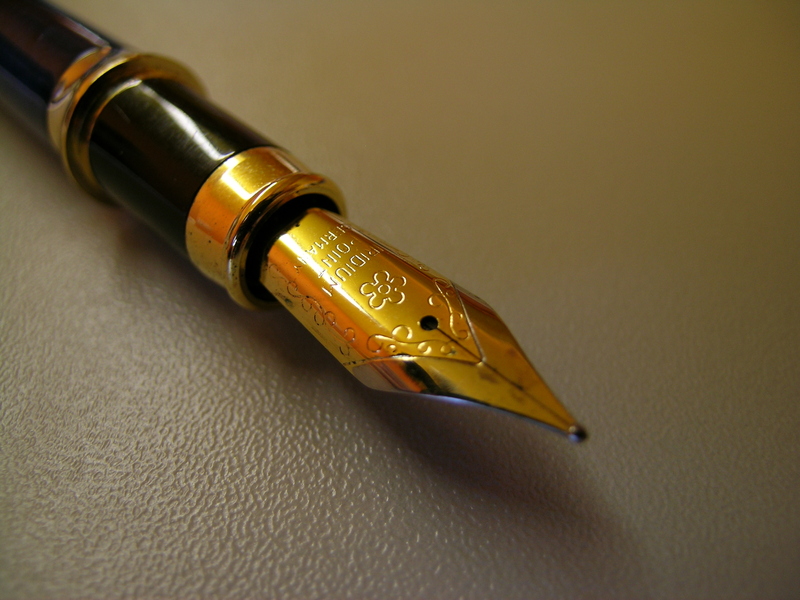 Wish you had a re-do in your quest of writing your big story? I’m lucky to have found a fabulous critique partner.